As is often the case, the ability to keep your bike ticking over smoothly is not just about getting your hand oily but also getting your inner nerd on. The more you know about your bike, the better. So I thought I’d just put up here a little about component levels. 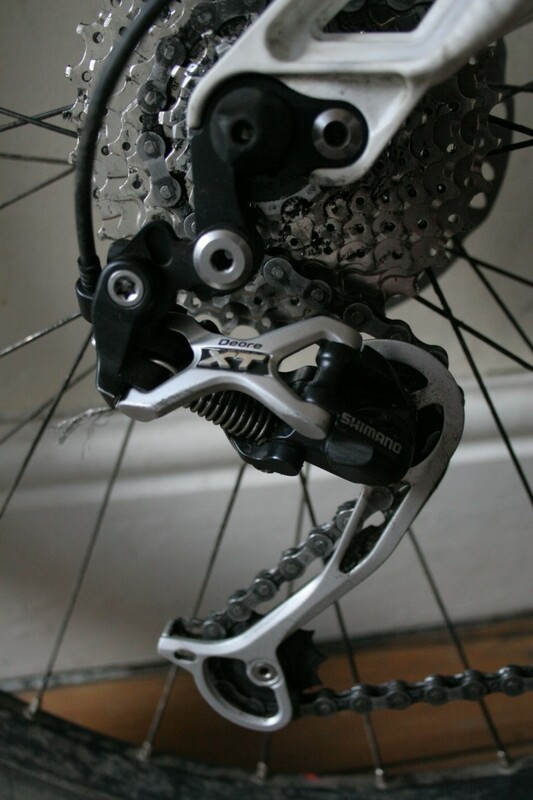 If you buy a bike with cheap bits, then it will need adjusting or mending more frequently and will be harder to repair in general. If you buy top to the range bits, then there could be parts you need special training to fix. Ah, the 90’s. Good times eh. If you have quite high level components from this decade and they’re in good nick, then they will probably still be better than newly bought low level components today.